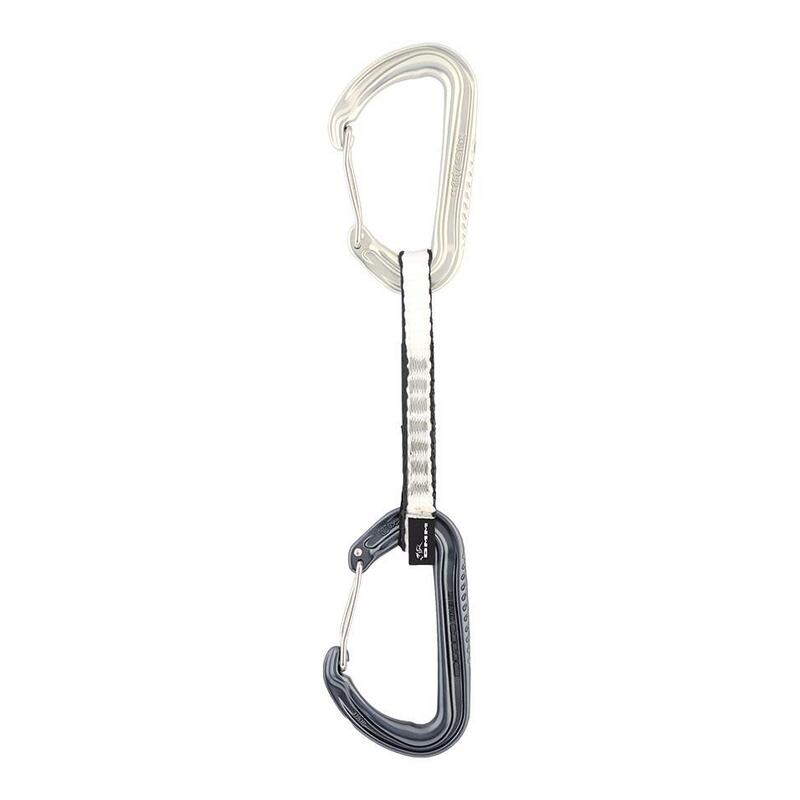 A super-light quickdraw with secure, fully clean nose carabiners. A very light yet fully featured quickdraw. A highly ergonomic all-round quickdraw. A highly functional all-round quickdraw that is the ideal backbone of your first climbing rack. A highly robust quickdraw that is light enough for trad and winter, and strong enough for sport. A highly ergonomic sport climbing quickdraw. 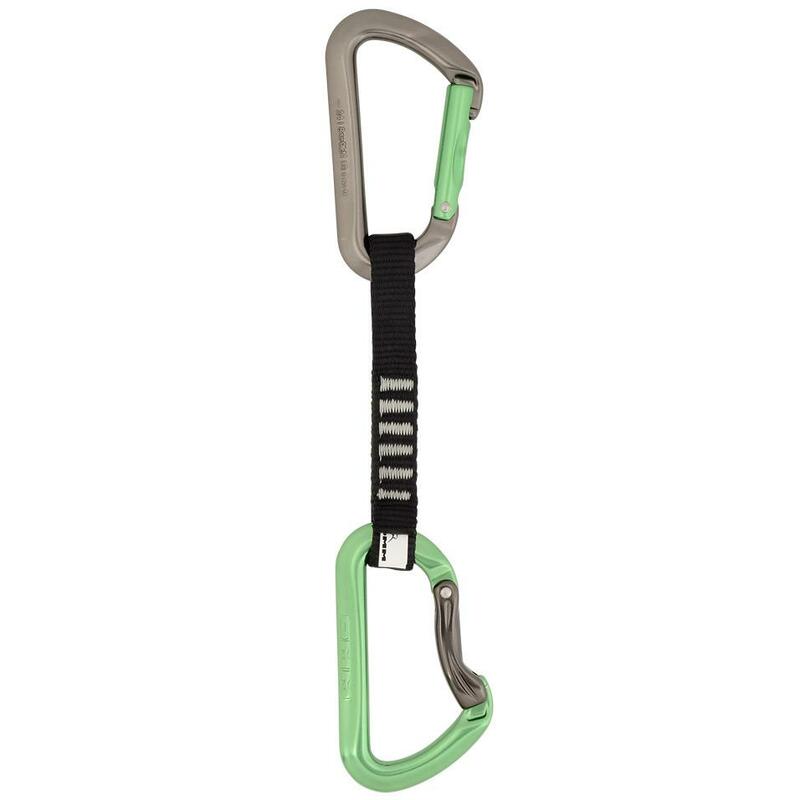 A low weight sport quickdraw suited to onsight climbing. A robust sport quickdraw that is ideal for those getting into sport climbing. Forging the ergonomic Alpha shape in steel creates the best handling gym draw on the market.